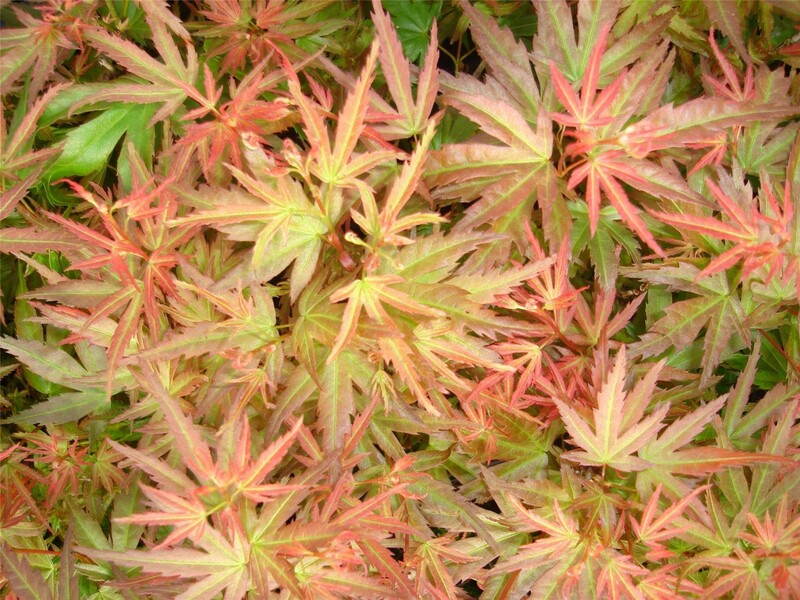 This Japanese maple forms a densely branching, upright habit and is covered in small leaves that are light, brightish pink in the spring turning green in the summer. 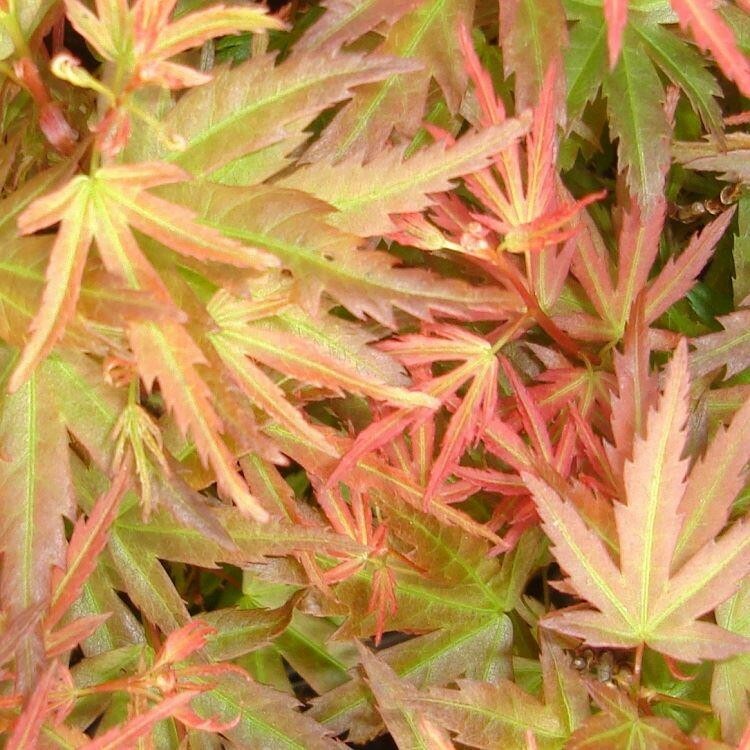 Providing breath-taking autumn colour, this plant will thrive in any good, moist, well-drained soil, in sun or partial shade. 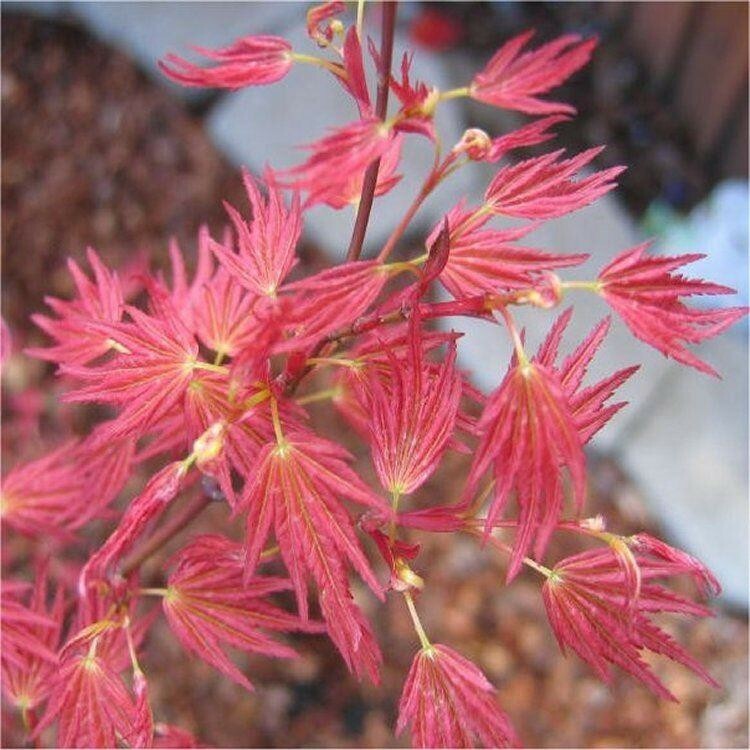 Supplied in approx 3 litre containers.